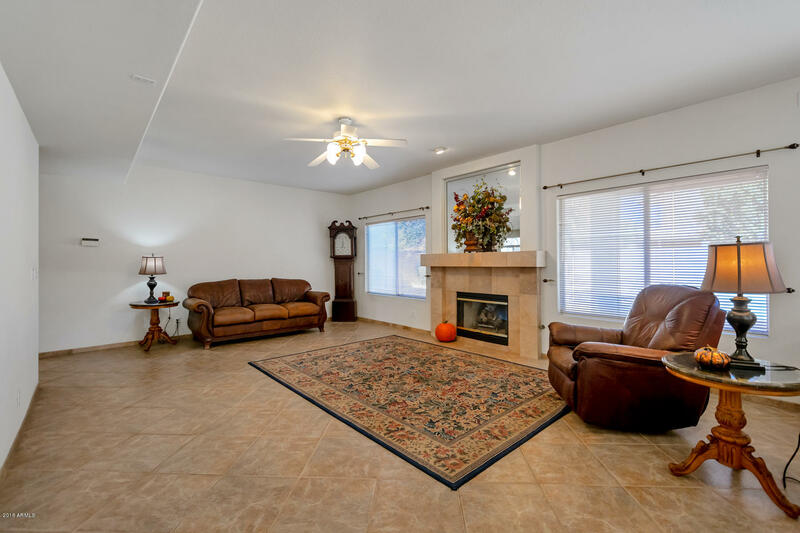 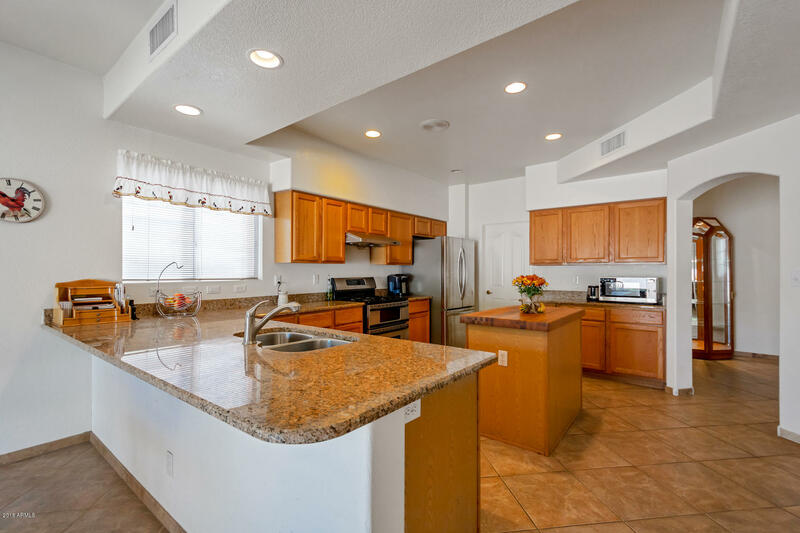 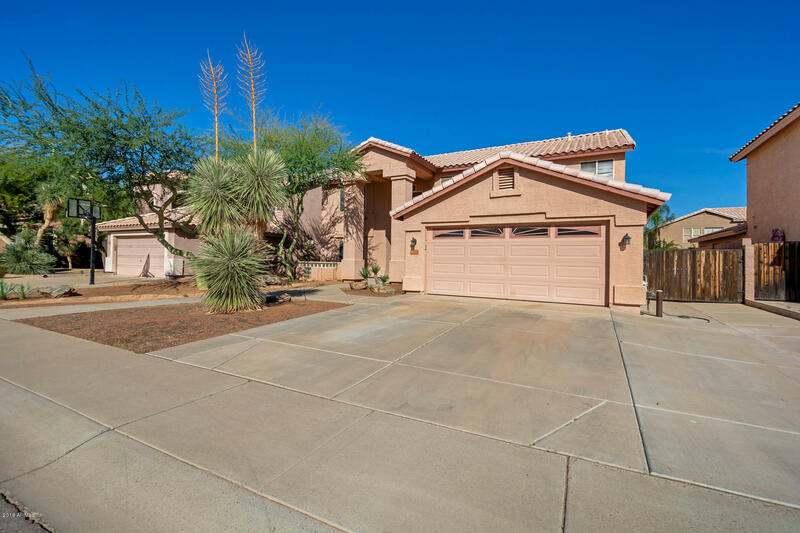 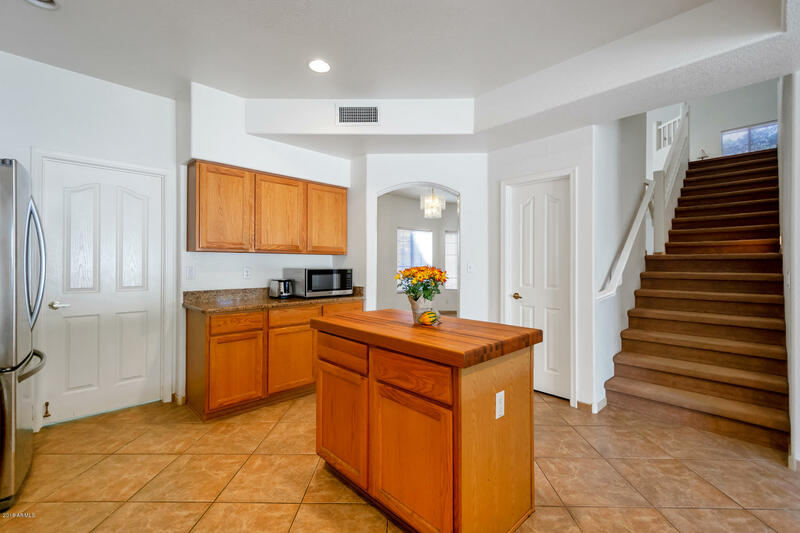 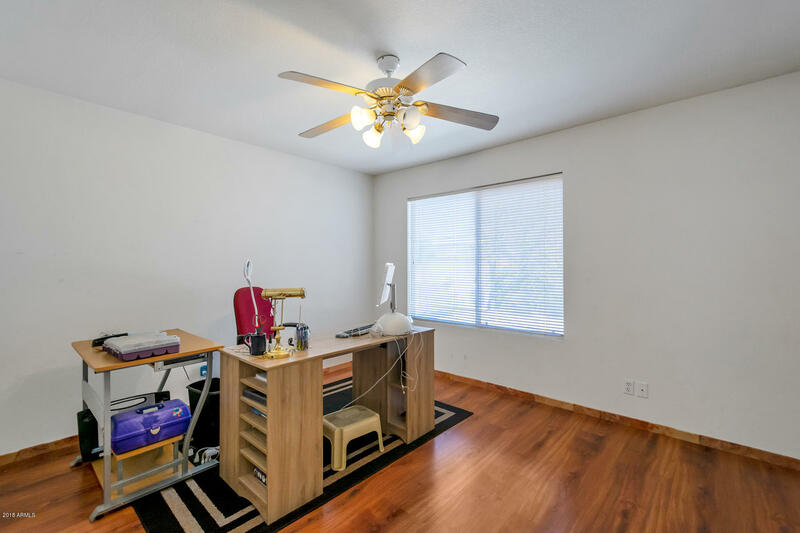 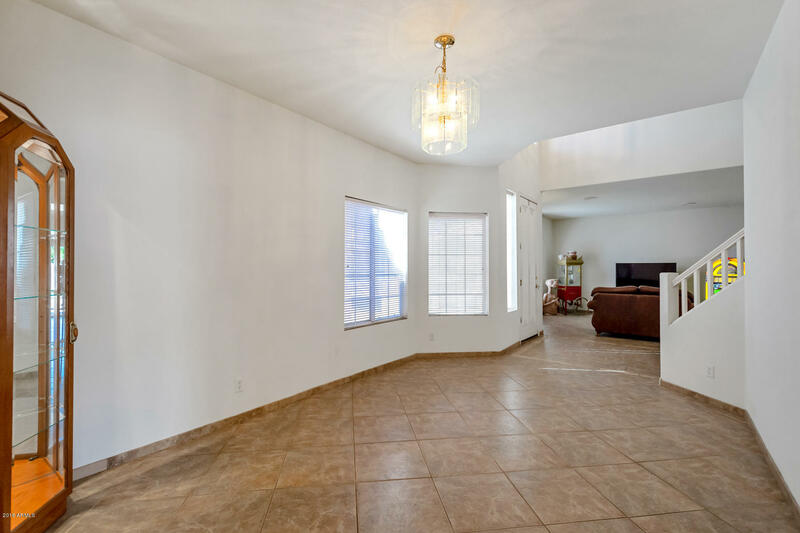 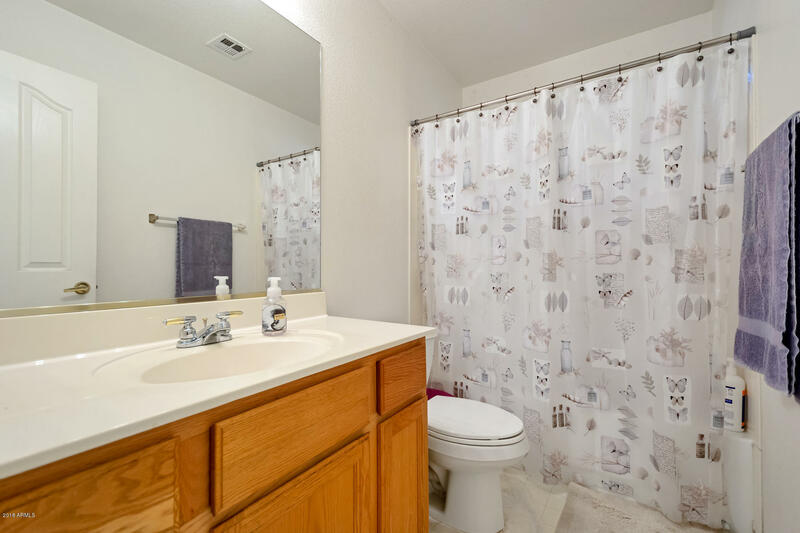 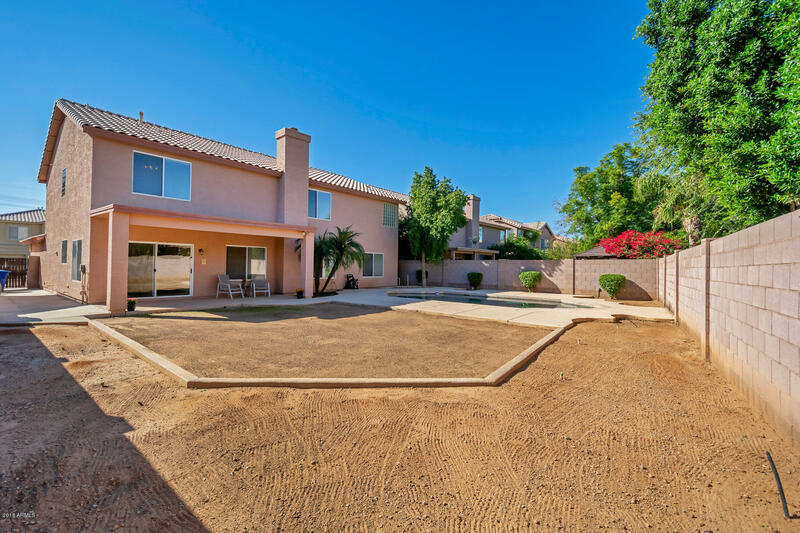 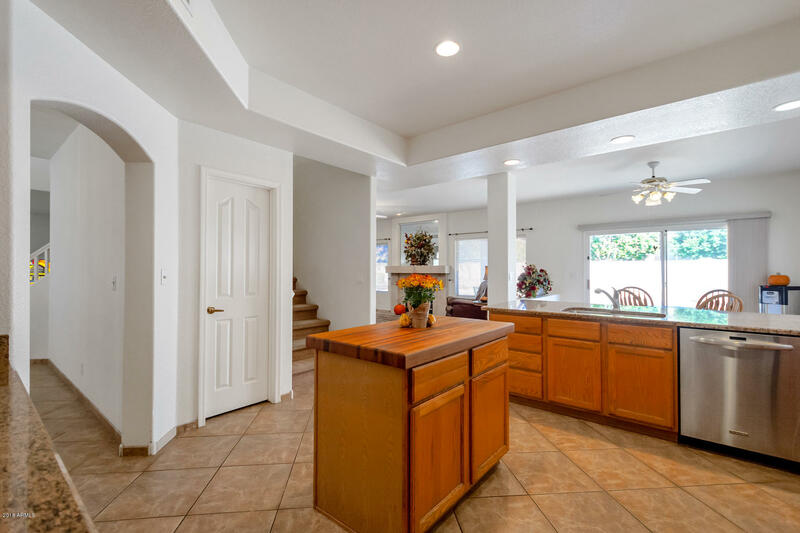 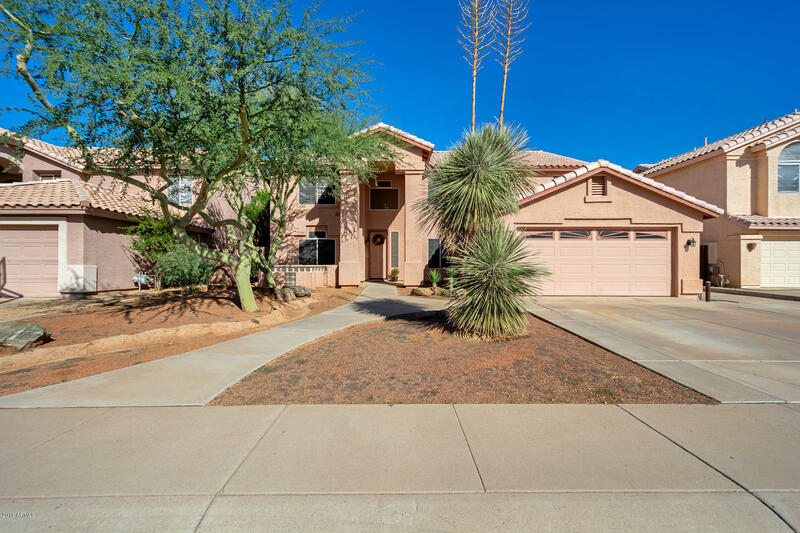 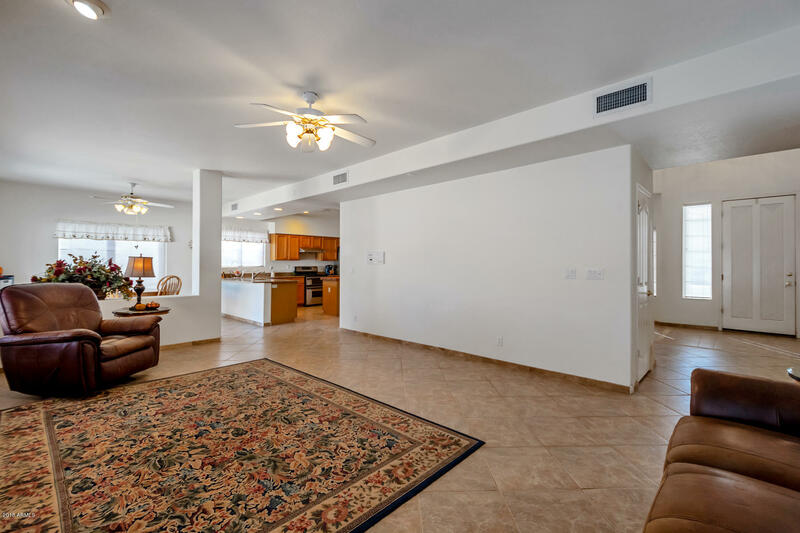 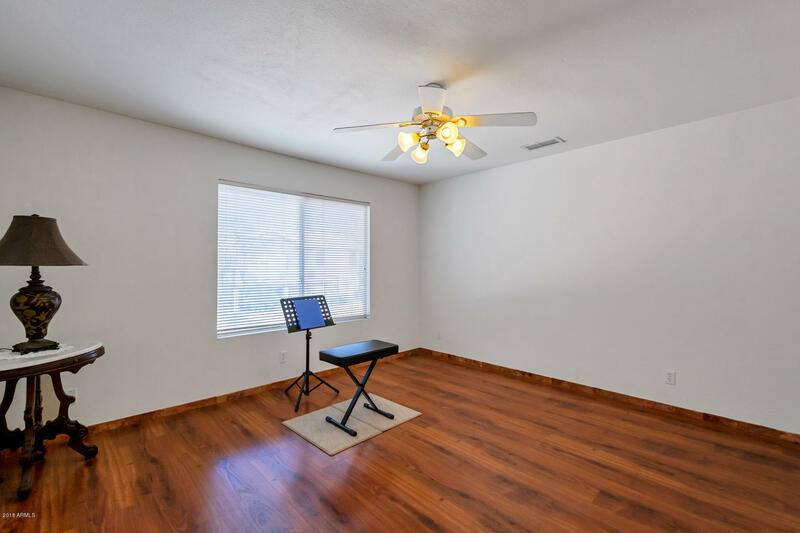 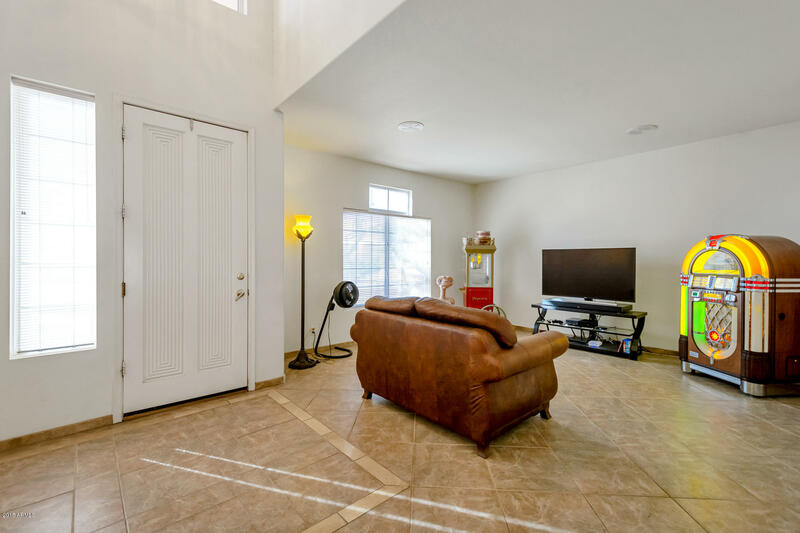 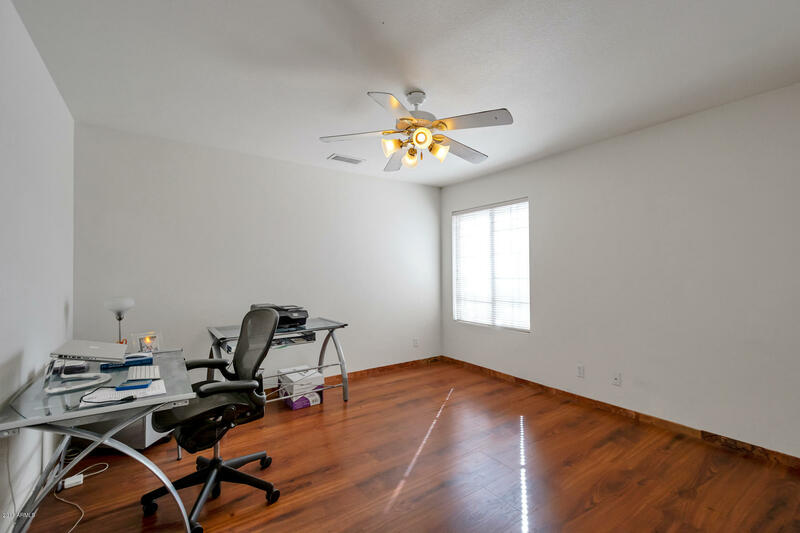 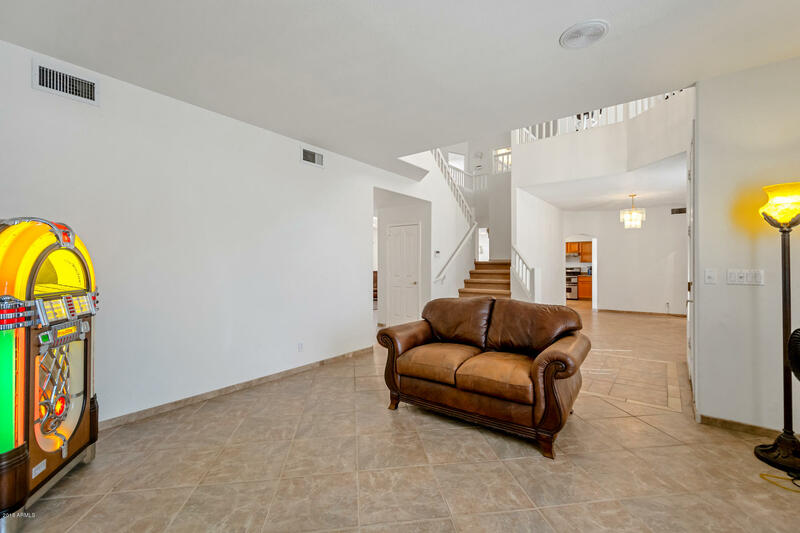 Spacious Chandler home in a great location, near retail & casual dining plus easy freeway access. 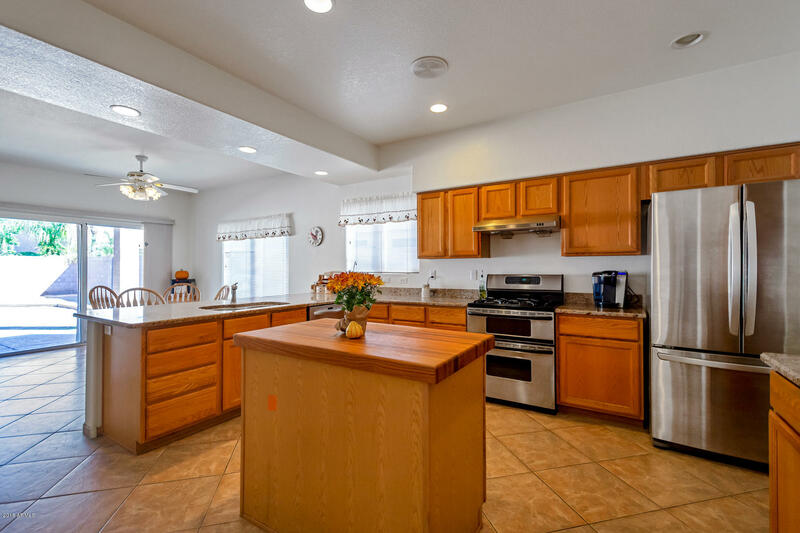 Lots of space, large kitchen with butcher block island, breakfast bar and walk-in pantry plus second pantry closet. 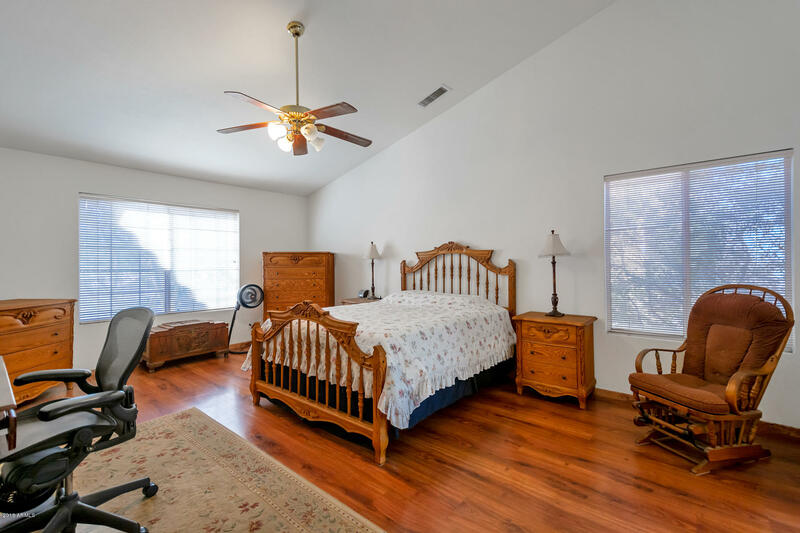 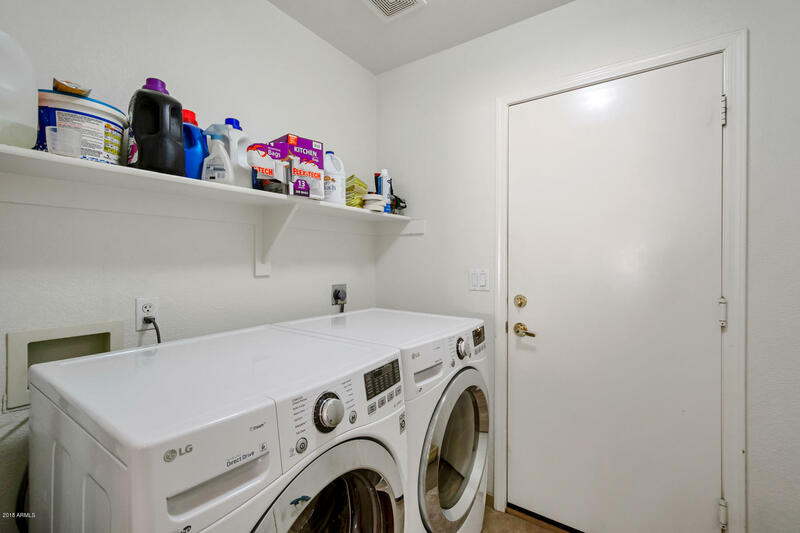 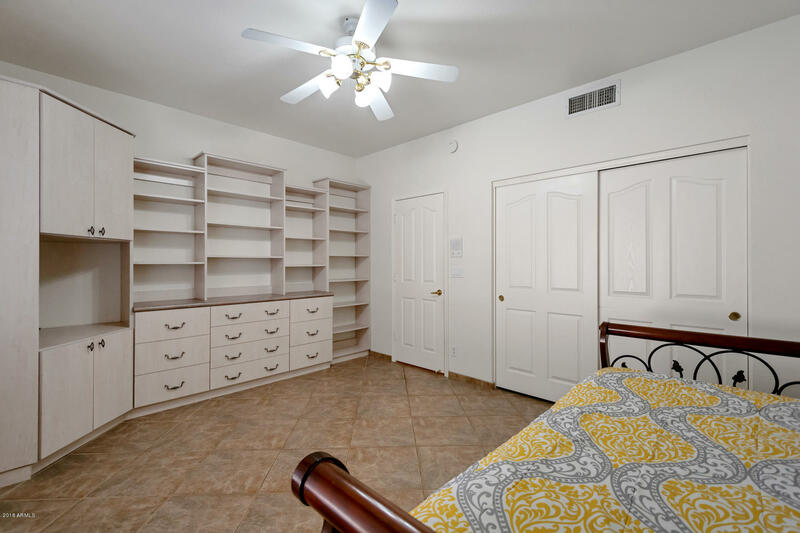 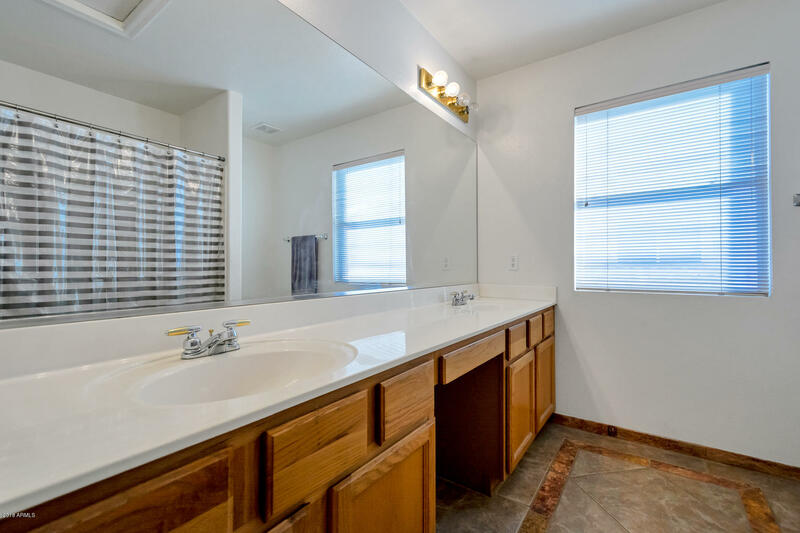 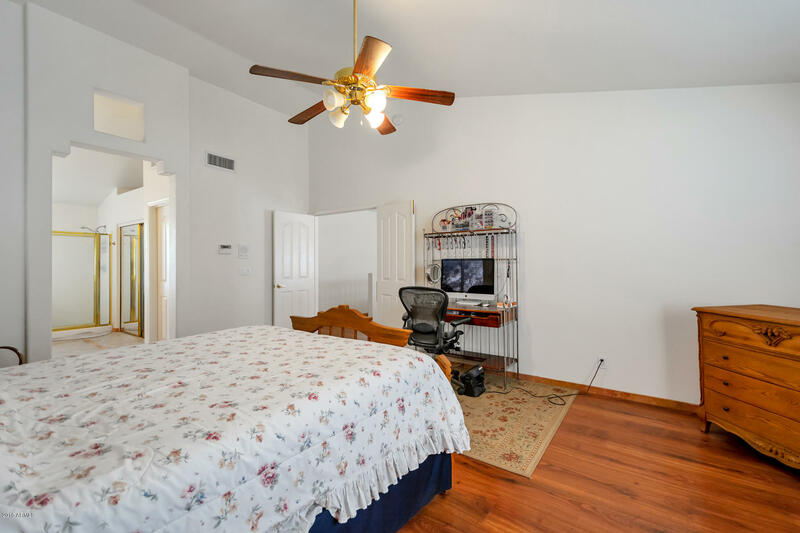 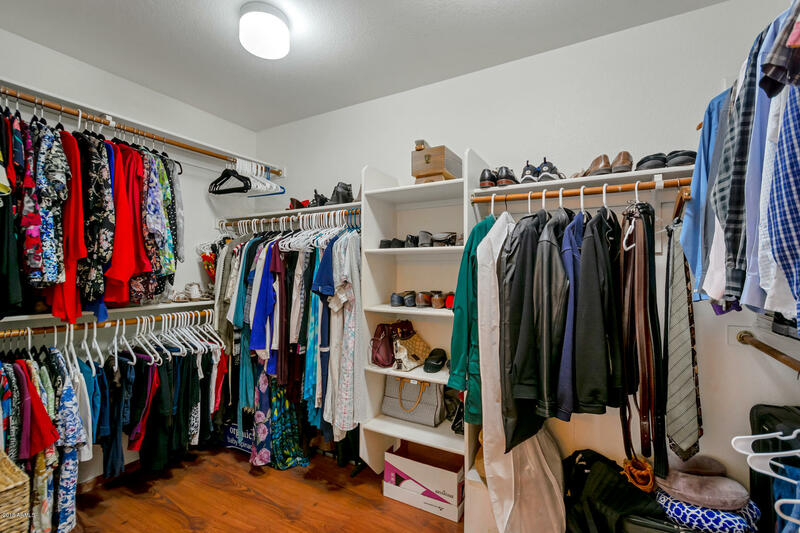 The master bedroom has a walk-in closet and attached bathroom with separate tub and shower and dual sinks, private water closet. 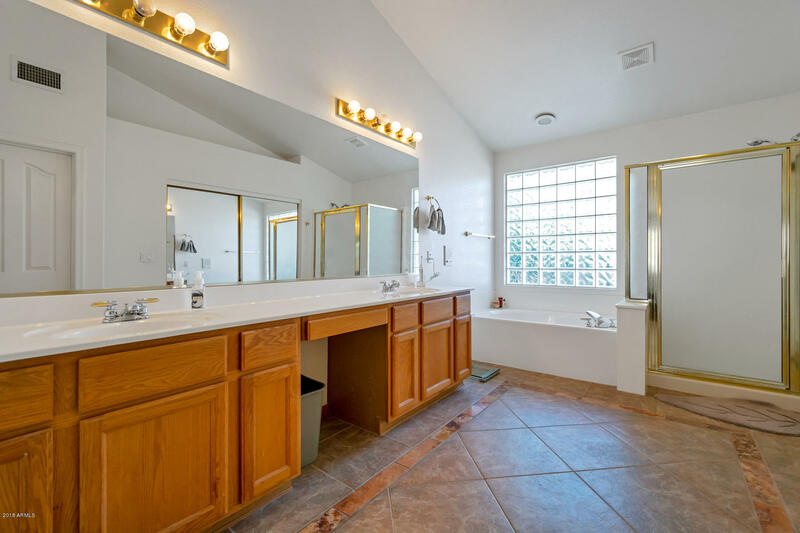 Full bath 5th bedroom on 1st floor. 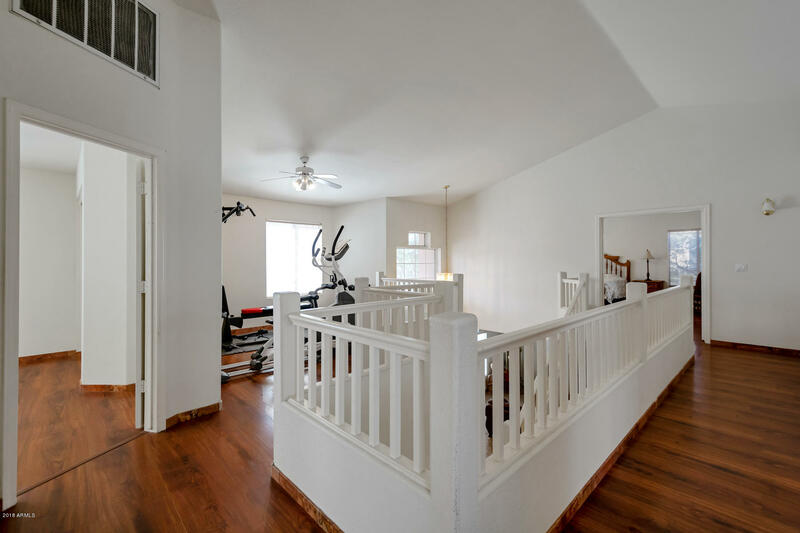 4BRs plus loft upstairs. 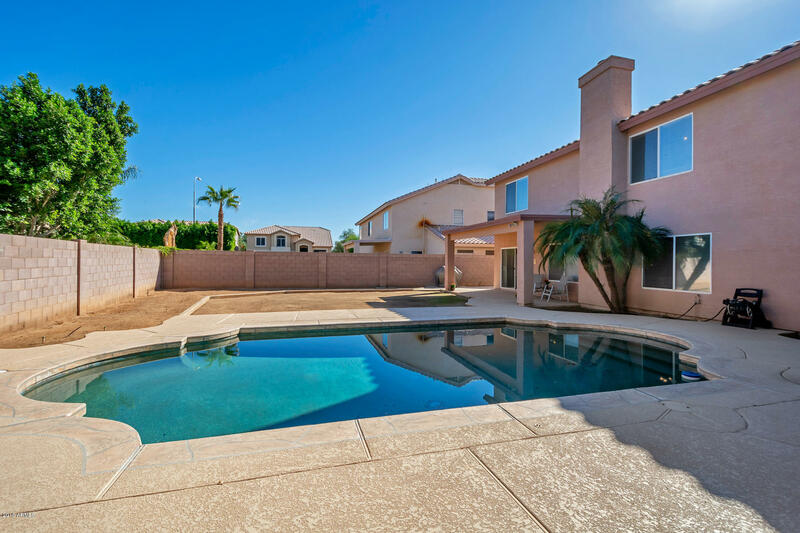 Private pool plus lots more space in backyard.